FOR SALE: detached villa built in the early '50s situated in the residential area of Barga and surrounded by a large garden. The property consists of: on the ground floor entrance hall, dining room, kitchen, 2 living room, bedroom and small bathroom. On the first floor beautiful panoramic verandah, 4 bedrooms, bathroom and vestibule. Large attics on the top floor and large cellars in the basement. Oil fired central heating. 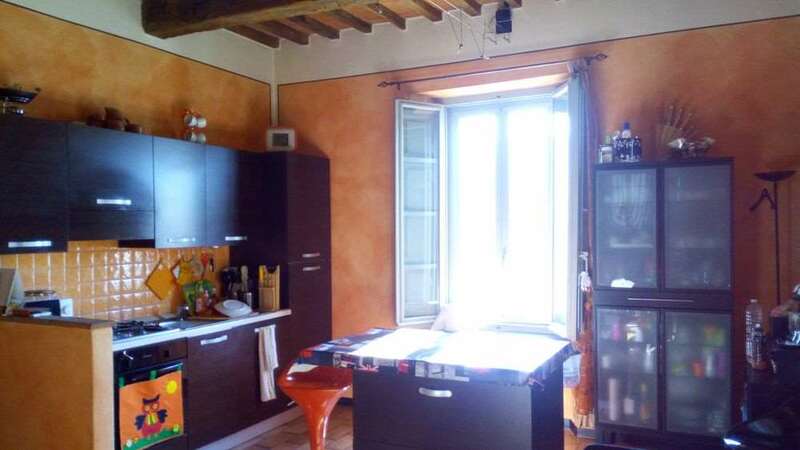 The property has been recently neglected, 'but maintains the typical characteristic of the period of construction, with large volumes and large living spaces, with its well 318 square meters of floor space.